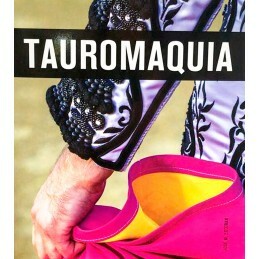 The semiprofessional bullfighter's cape or capote de brega is used for groped, amateur and professional trainings. Made in combed cotton. The back comes in gold. 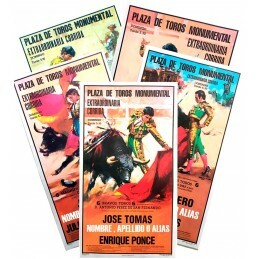 Made in Spain by taylorMeasures: 99.8'' width, 44.9'' height and 97.2'' flight. 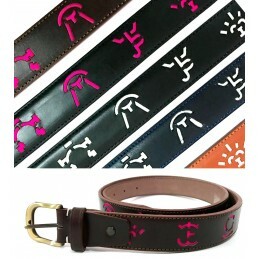 Weight (2-4 kg).Personalize: with the name 5,95€ or initials without cost. Bullfighting cushion in blue color with the flag of Spain, is the perfect solution to be comfortable in the bullring in the football stadium or in the country. Made with blanket fabric with the backhand in blue plastic, leather handle and zipper. We guarantee the best quality materials. Made in Spain. 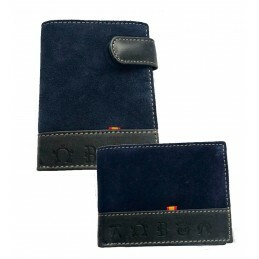 Nice leather wallet for men with irons and the Flag of Spain in authentic leather from Ubrique. In three colors, blue, brown and beige/blue. It can be horizontal or vertical and with button closure or without closure. Made in Spain. Measures: 11cm x 8cm vertical with closing and without closing. 11cm x 8.5cm horizontal with clasp and purse. 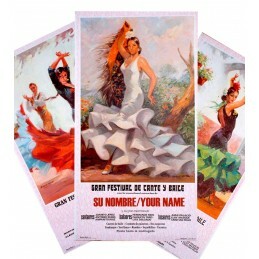 Customize a real bullfighting poster with your full name, alias... They are plotter made in the moment.Measures: 20.7'' x 37.8''This is a personalized product and cannot be pay cash on delivery. Enter your name, last name or alias in "personalize your product", keep in mind that space is limited. 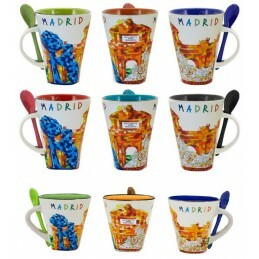 Coffee mug with spoon, in two sizes, with the most important monuments of Madrid such as the Puerta de Alcala, Cibeles and the bear and the strawberry tree, design TRENCADIS type. Measures: 12 cm high x 9 cm in diameter (Large) 7 cm x 7 cm diameter high (Small). We customize the poster with a name, last name, alias ... 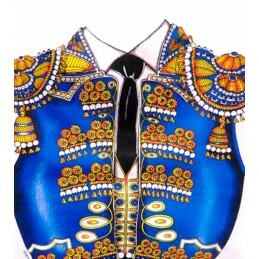 It's a pretty typical Spanish souvenir for those who want to feel a real flamenco artist.Its measurements are 20.7 x 37.8''This item can not be paid on delivery. Enter your name, surname or alias in "personalize product", please note that space is limited and is preferable to be less text. Support for notes with a bear and a madroño tree. 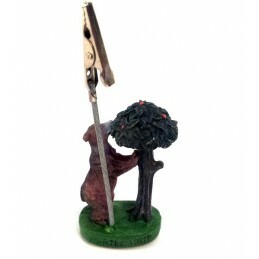 It is made of resin and has a clip to hold the notes. It measures 3.9'' tall and comes in a hard clear plastic case. Souvenir from Madrid. Spain flag caps. Several models of caps with the name of Spain embroidery Spain flag. Unisex. One size fits all.IMPORTANT: because this is a high rotation product, it is possible that when preparing your order we don’t have the model that you have asked. We will inform you before if this happens and we will send a picture of the available models. Taurine cap "Capote de Matador" model, with the colors of the cape and embroidered on the front a black bull and SPAIN. The visor has the stitches as the Capote's. Unisex and adjustable size for adult. 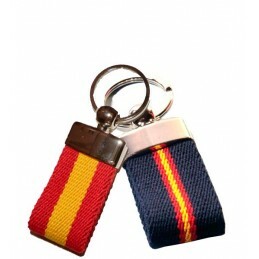 Blue rubber bracelet and "Flag of Spain"
Bracelet "Flag of Spain" unisex, is made of rubber and the flag of thread. It has metal closure and can be adapted to any size, since it is cut and reassembled. Two models Standard measure: 6.5 cm (adjustable) x 0.50 wide.